Flatbed laser cutting is one of the most commonly used techniques for editing sheets of materials of up to 25mm thick. With this technology, complex shapes can be cut in small or big batches with a high processing speed. Materials such as cardboard, corrugated cardboard (from 0.8 mm), plastics (from 0.8 mm) and various wooden sheets of materials such as MDF, multiplex, triplex, and decowood are common materials for laser die cutting. 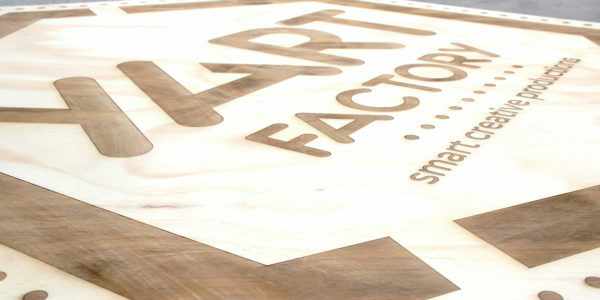 Yart factory uses techniques such as laser engraving, laser etching, and laser marking in order to mark products according to our customers’ needs. Whether it regards barcodes, ascending serial numbers or company logos, our high-quality laser systems will mark various materials (paper, leather, polyester and wood) with high precision and according to your wishes.